Now Americans are dancing to the tune of popular Odia album song ‘Jai Phula’. Thanks to choreographer Anupam Nayak, who has made this possible in America. 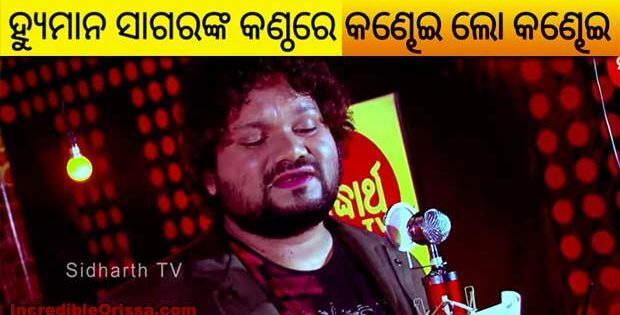 If you are an Odia, then you must’ve listened this popular track before. Lipi and Pupinder danced in original music video of Jai Phula. Gobinda Chandra and Pami are its original singers. Anupam Nayak, a Bhubaneswar based Contemporary and Salsa dance expert who is a renowned dance choreographer in Odisha has judged Jhoom Odisha Jhoom (Mother’s special) and Little Star Kids reality show in Odisha, is spreading Zumba Fitness worldwide. 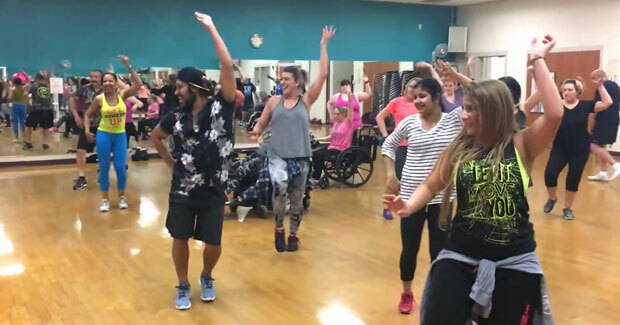 Anupam has recently received his International License and Certification from Zumba fitness (Zumba.com, ZIN) which is a large network of Zumba instructors from across the world. He started his career in New Delhi in 2009 then he came back to Odisha to spread his technical skills and to serve his own people in Odisha. But he was interested to learn more, so he flew to the USA to polish his skills. Anupam decided to bring more sharpness to his style and techniques. So he went to learn the real moves from NewYork where he got his 1st International License to teach Zumba, and now he has accomplished 2 more levels in Zumba which are Zumba Gold and Zumba Kids from Boston and Sothington city of USA. Zumba that became popular in the 1990s incorporates dance forms such as Salsa, Merengue, Cumbia and Reggaeton. Anupam aims to go a step ahead by introducing Bollywood, Sambalpuri and Paika styles to this Western culture and he wants to bring his culture to this Western world very soon.